Former Prime Minister Dacian Ciolos has announced in Cluj-Napoca on Saturday that he and his followers had registered a new political party, the Liberty, Unity and Solidarity Party (PLUS), due to the fact that the request to register the Romania Together Movement (Miscarea Romania Impreuna) is dragging on in court. “There have been already eight months since we’ve started to get organised in the field, but the legal authorities have been delaying this file too much. People who don’t want us to have this political instrument are trying to stop us, they are trying to delay this process of registration, and if we continue at this pace we think there is a risk we end up in March, April, May not being able to run in the next elections due in May-end. So, in September we decided to consider an alternative and our colleagues, who share the same values, the same principles, anonymous people, but who wanted to just give us a helping hand, have submitted a request to register another political party. Today, I want to announce you that political party is registered with the Registry of Political Parties in Romania, so today I want to announce you, dear friends, that we have our political party. I am talking about the Liberty, Unity and Solidarity Party, PLUS,” Ciolos told several hundreds of followers from all over the country, gathered in Cluj-Napoca. He also added the new party shares the same values of the Romania Together Movement. “We want to build a Romania in the plus. This is a party that shares the exact same values and principles and the same concept about Romania that we built before in what we wanted to be Romania Together Movement. I invite you all to join us starting today. 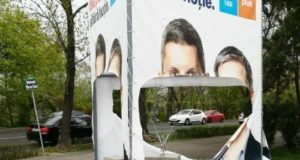 This is the party that we are going to change Romania for the better,” Ciolos underlined. 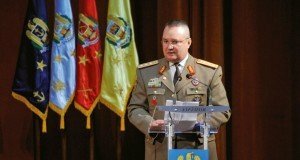 The Romanian Together Movement will be withdrawn as a political party. 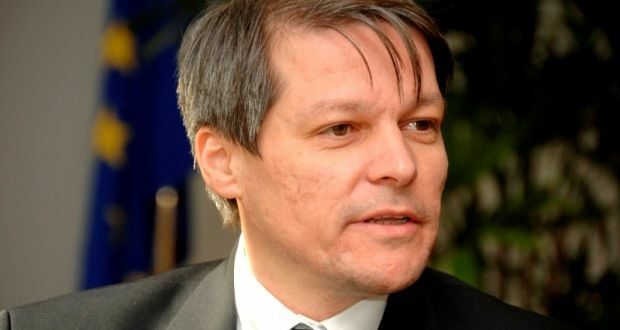 “In the upcoming days, together with other eight founders of the Romanian Together Movement we will ask the Bucharest Court to withdraw the registration of Romania Together Movement and as of Tuesday we will also be members of this party, PLUS,” said Dacian Ciolos. 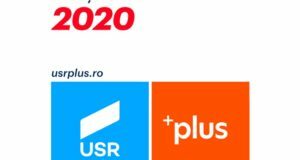 Among the founders of PLUS, there are president Daneş Raluca Florina, vice-president Iordache Iulia and secretary general Iordache Adrian Alexandru. The head office of the new party is in Bucharest, on Pipera Road.